This being Easter, the Science Show finds research variously showing that chocolate is good for us. Roger concludes that the truth depends on what was the last thing that you read. He also tells the tale of a local restaurant offering bizarre health advice. 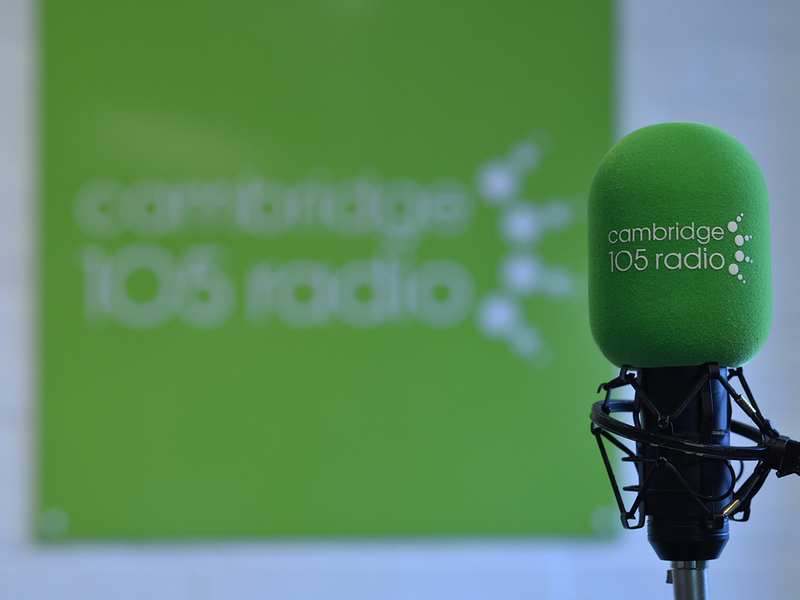 Very many thanks to the Cambridge Water Company for their support for Cambridge 105 by funding today’s show.